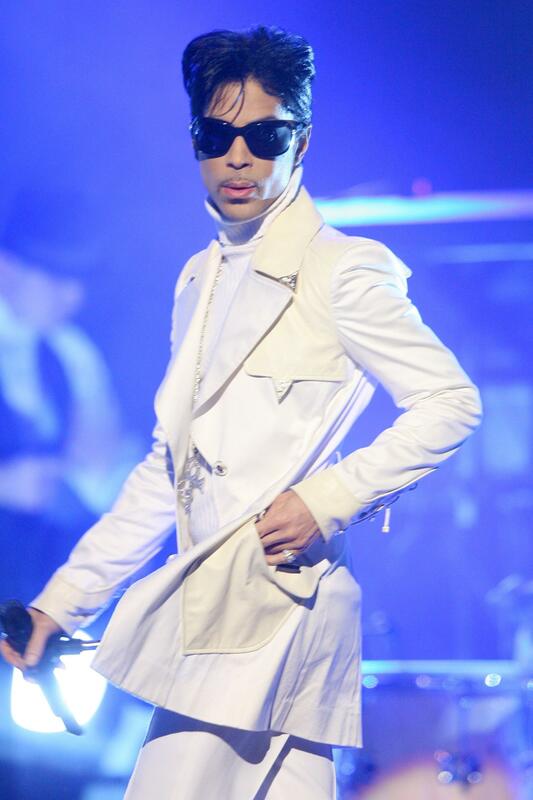 The show would have been based in Paisley Park, but it is not clear if Prince himself would have appeared on camera. A reality tv Prince show? Yes, this could have been a possiblity. Prior to his death earlier this year, Prince was in talks with Netflix about a Paisley Park reality show, his close friend and collaborator Maya Washington told GQ. Netflix confirmed to Vulture that they had been in talks with the Purple Rain legend: “We did have discussions about it, but sadly for all of us it did not come to fruition prior to his passing,” a Netflix spokesperson told them. Many celebrities and people close to him have spoken about Prince’s wicked sense of humor, and it would have been enlightening to see it come to light on camera.